An interesting yeast which can reduce the sensation of acidity and astringency in red wines from difficult conditions such as high acidity. Delicate fruit-forward aromas of cherry, blackberry, plum, and ripe fruits will be present in wines fermented using this yeast. Floral characteristics such as wild violet, as well as spice and vanilla have also been noted. 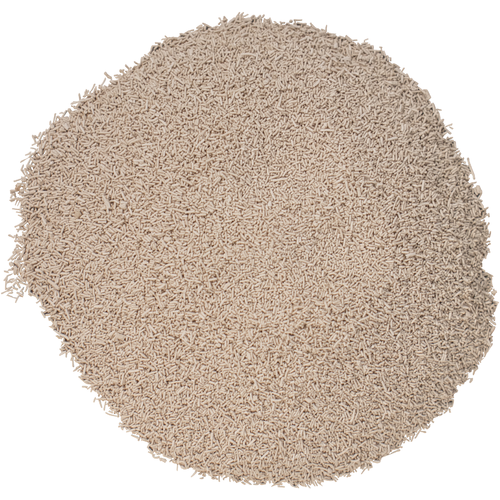 This yeast is perfect for Sangiovese, hybrids, roses, and other light reds. 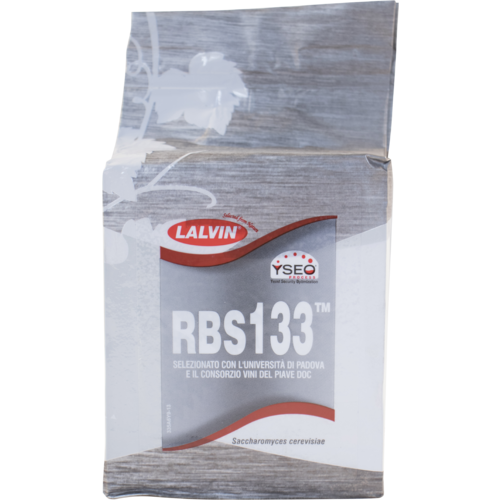 The RBS strain will work well in conjunction with malolactic fermentation. Best fermentation results within 61-82°F. This is a moderate fermenter with medium nutrient requirements, capable of withstanding alcohol content up to 16%.